Wi-LAN USA, a company involved in the production and development of wireless modems and high-speed wireless ethernet solutions, has today filed two patent infringement lawsuits against Apple over LTE based iPhone 5 and iPad 3, reports PatentlyApple. 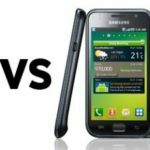 The report notes that Wi-LAN is the first company who has sued Apple over the iPhone 5 and iPad 3 that are specifically noted as using the LTE standard. 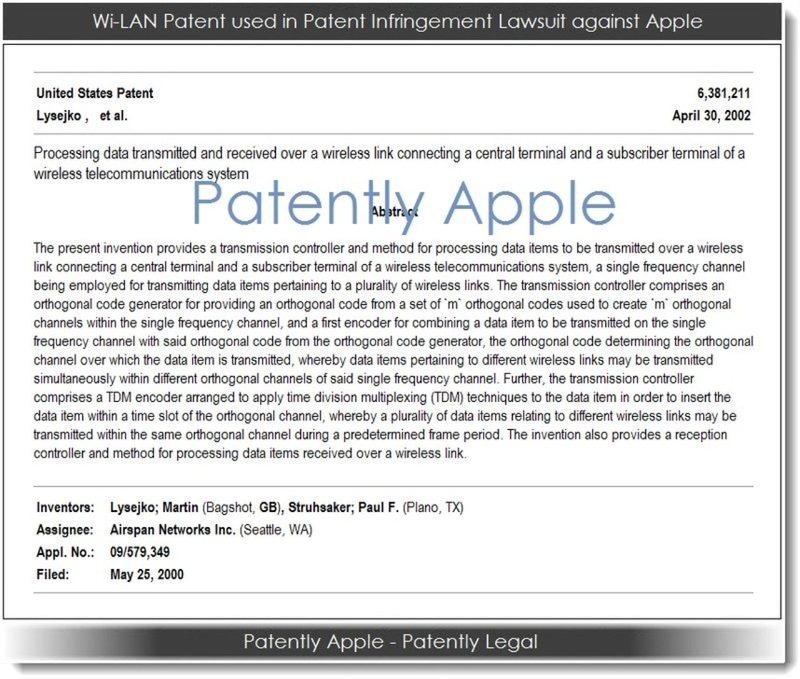 In first patent, Wi-LAN Inc. states Apple makes, uses, offers for sale, imports, and/or sells products compliant with the 3GPP standard, i.e iPhone 4S, iPhone 5, and iPad 3, without authority from Wi-LAN. The second filing by Wi-LAN Inc. USA and Wi-LAN Inc. states that products that are allegedly infringing upon Wi-LAN patents include the iPhone 5 and iPad 3 which are noted specifically as using the 3GPP LTE standard. Upon information and belief, Apple has been and is now infringing, directly and indirectly by way of inducement and/or contributory infringement, literally and/or under the doctrine of equivalents, the ‘211 Patent in this District and elsewhere by making, using, offering for sale, importing, and/or selling, without authority from Wi-LAN, products compliant with the3GPP standard, including but not limited to the iPhone 4S, iPhone 5, and iPad (third Generation), that fall within the scope of one or more of the claims of the ‘211 Patent. Apple contributes to and induces infringement through supplying the accused Apple products to customers, and Apple’s customers—who purchase the accused Apple products and operate those products in accordance with Apple’s instructions—directly infringe one or more claims of the ‘211 Patent. The case was filed today in the Florida Southern District Court, Miami Dade.